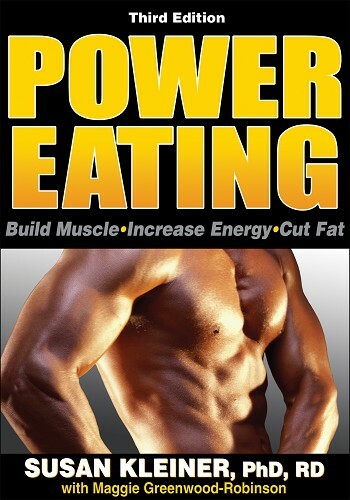 Authored by a consultant to NFL and NBA players and world-class bodybuilders, Power Eating combines the most up-to-date scientific and practical advice to address the unique nutritional requirements of the power athlete. The result is an approach that has helped thousands of athletes reach their physique and performance goals—safely and legally. 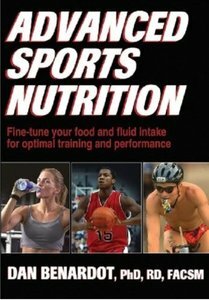 Incorporate the Power Eating plan into your training and find out what thousands of athletes already know. Power Eating is more than a book. It’s a path to power excellence. Susan M. Kleiner, PhD, RD, FACN, CNS, FISSN, is the nutrition authority on eating for strength, and her Power Eating program has reshaped the lives of thousands. She is the owner of High Performance Nutrition, a consulting firm based in Mercer Island, Washington. Dr. Kleiner has worked as a nutrition consultant to the Seattle Seahawks (including quarterback Matt Hasselbeck), the Seattle SuperSonics, the Cleveland Browns, the Cleveland Cavaliers, and The Repertory Project Dance Company. She also worked with 2006 U.S. women’s ice hockey Olympian Kelly Stephens and 2004-2006 U.S. women’s master’s Olympic weightlifting champion, Trish Zuccotti. 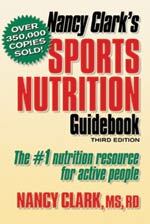 Dr. Kleiner is an advisory board member for Can-Fit Pro, Shape, Let’s Live, and Physical magazines and for Allrecipes.com. For her doctoral research on the cardiovascular disease risks of diet and anabolic steroid use in competitive male bodybuilders, Dr. Kleiner received a Young Investigator Award in 1987 from the American College of Nutrition. 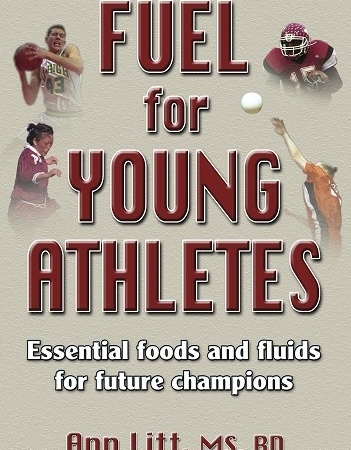 She is a fellow of the American College of Nutrition and the International Society of Sports Nutrition, as well as a member of the American College of Sports Medicine, the American Dietetic Association and its (SCAN) Practice Group, and the National Strength and Conditioning Association. 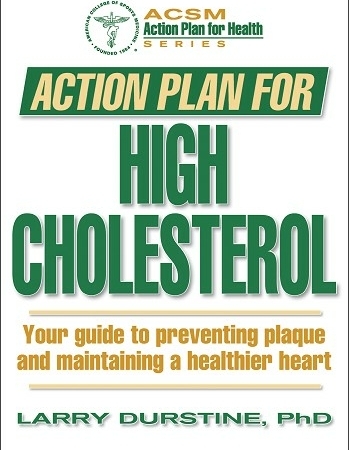 Maggie Greenwood-Robinson, PhD, is a leading health and medical writer in the United States. She has authored or coauthored more than 30 books on nutrition, exercise, weight loss, psychological health, and other health-related issues, among them The Biggest Loser, a New York Times bestseller that is the official diet and fitness book for NBC’s hit reality show by the same name. Some of her most recent books are 20/20 Thinking, Good Carbs Versus Bad Carbs, and Foods That Combat Cancer. Greenwood-Robinson has appeared on numerous television and radio shows, including the “Dr. Phil Show” and NBC’s “Dateline.” She has also written articles that have appeared in the magazines Shape, Let’s Live, Great Life, American Health, Physical, Muscle and Fitness, and MuscleMag International. A frequent speaker on issues concerning health, anti-aging, nutrition, and exercise, Greenwood-Robinson is a member of the “Dr. Phil Show” advisory board and serves on the advisory board of Physical magazine.